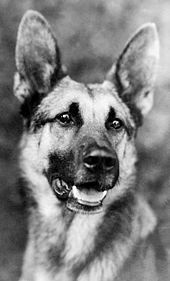 ^ "German Shepherd Dog and Puppy Training Tips from the German Shepherd Dog Club of America". 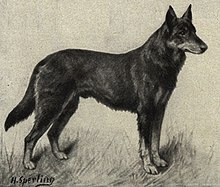 www.gsdca.org. Retrieved 2 March 2018. 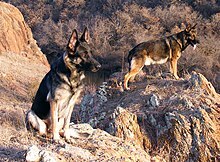 ^ "Hip Dysplasia: Diagnosis - Treatment - Prevention". Animal Planet. 15 May 2012. Retrieved 2 March 2018.